Press the Windows key + X to open the WinX menu, and then click “Command Prompt” or “Windows PowerShell“. 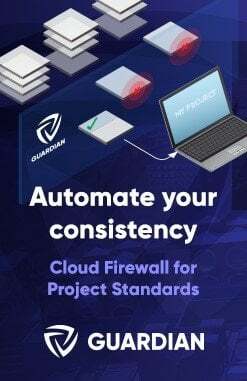 Copy the following command and then paste it into the command line. Press Enter. 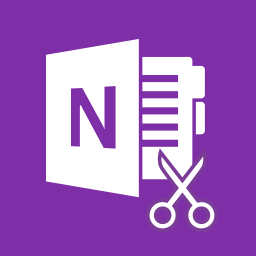 Reboot your computer and OneNote screen clipping shortcut key should resume to work. 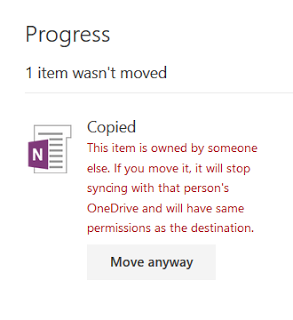 By using a shared folder on OneDrive, you can Copy an entire OneNote notebook from one user to another.